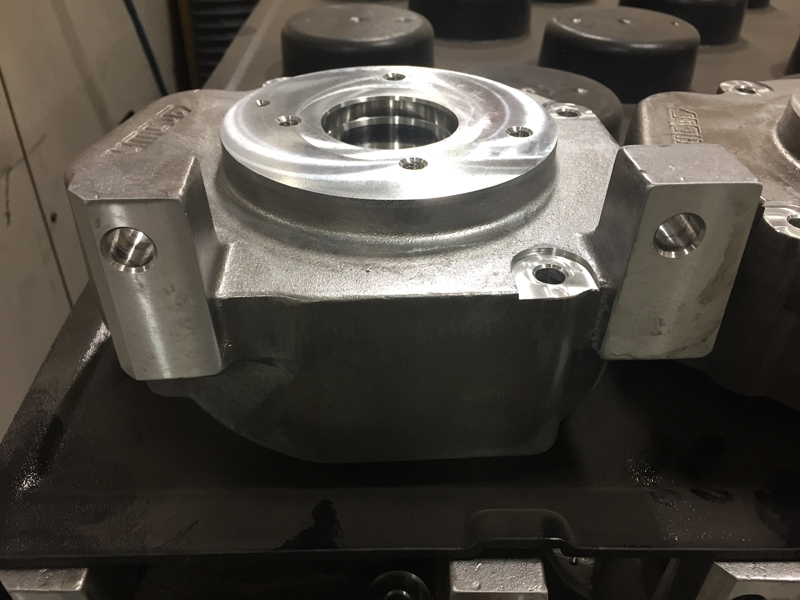 At Swihart Industries, Inc., we can provide precision CNC lathe machining to industries such as: medical, security, logistics, and energy. Our ISO 9001:2015 and TS16949:2009 certifications allow us to be highly proficient in manufacturing aluminum, cast iron, or stainless steel motor housings for AC/DC motors and generators. 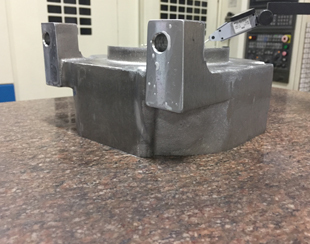 The primary function of these motor housings is to hold the generators inside of the motor in frames of x-ray’s, forklifts, and air conditioners. For this part, we machined this piece with overall part dimensions ranging from 2" to 24" round (5.08cm-60.96cm). 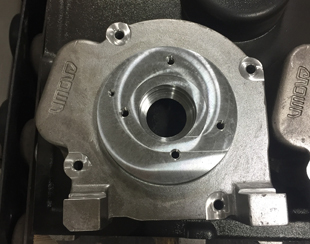 The part had in process testing with a precision CMM touch probe with a tightness tolerance of +/- .0003" the bearing bore. The part is completed once it is given a material finish of 16 RMS. 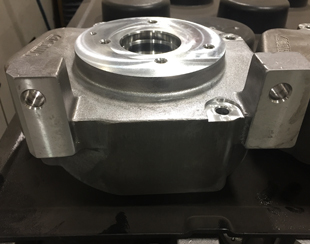 The motor housing can be shipped anywhere throughout North American and can have a volume size ranging from 10 – 10,000 lot size. 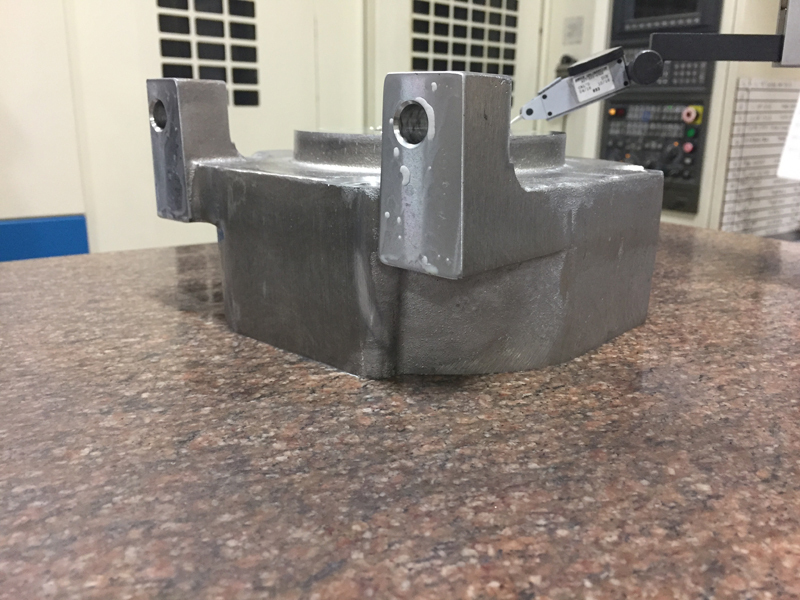 Our customer chose us for this part because they could not get the quality part they required from any other manufacturer. The customer gave Swihart industries a two-week time constraint to complete the part to meet their deadline. 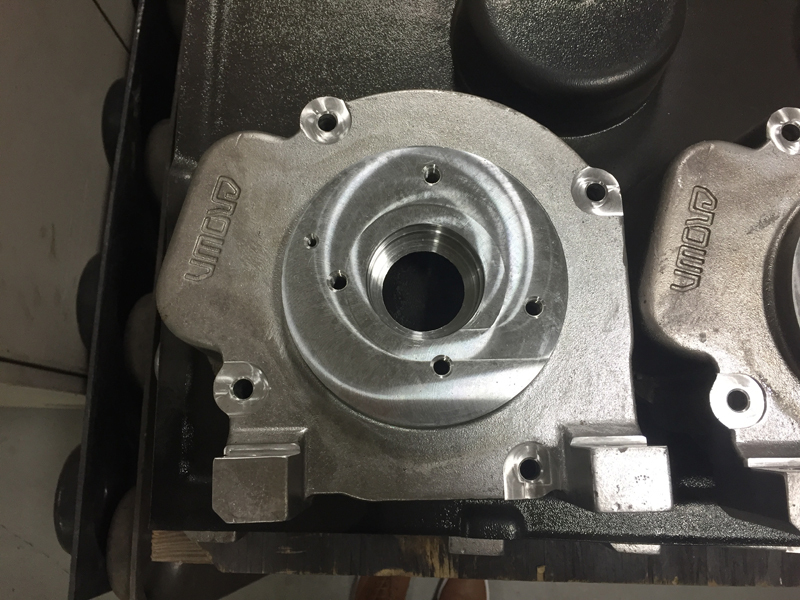 Swihart refocused resources and built special tooling all while getting the porosity and casting approval from the customer. The part made it past the PPAP (Pre-Production Approval Process) and was shipped to the customer before the two-week deadline. The customer said “Swihart hit a home run" and was happy they could perform in such a short amount of time. Because of this, the customer did not lose orders and has been a returning customer ever since. For more information about this custom CNC lathe machining project, see the table below, or contact us directly. Motor housing unit for x-rays, fork lifts, air conditioners and other industrial motors and generators. www.swihartindustries.com © 2017 Swihart Industries, Inc.All Rights Reserved.